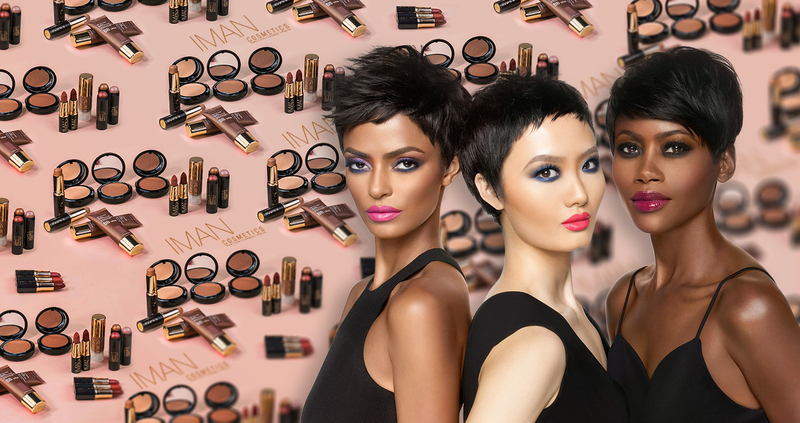 IMAN Cosmetics was launched in 1994 designed for all women with skin colour and skin care collection. Iman herself CEO &amp; Founder of the brand and philosophize modern day women with skin tones represents many races, cultures, ethnicity. It is world’s leading brand and sales across United States, Canada, UK, France, Africa and the Caribbean. Iman has written books on fashion and beauty to address the solution to make up for various people across the world. Brand not only designed cosmetics, spread their branches across the line of handbag, jewellery and fashion accessories.